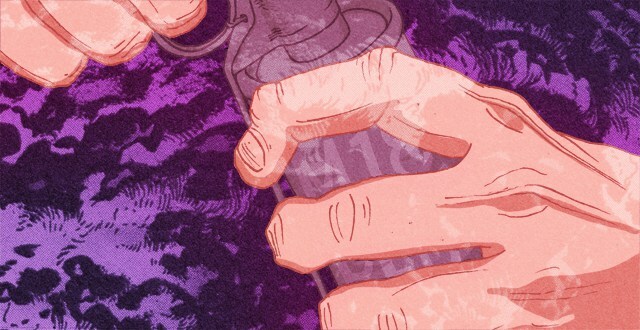 Illustration by: Daniel Purvis, for my article "Popping Smoke" in Kill Screen Daily. “The Good And Bad of Destiny's Crucible.” Kotaku, 1 October 2014. “Review: Halo 4.” Paste Magazine, 5 November 2012. “The Frightening Strength of Sweatshop.” PBS MediaShift Idea Lab, 27 July 2011. “When Moral Systems Miss the Point.” PBS MediaShift Idea Lab, 1 July 2011. “Pride and Its Dark Side.” Kill Screen Daily, 17 June 2011. “Folk Game Story Corner: The Game With A Hat.” Kill Screen Daily, 29 April 2011. “On Videogame Criticism.” Paste Magazine, 18 February 2011. “When A Bell Tolls.” Kill Screen Daily, 17 December 2010.